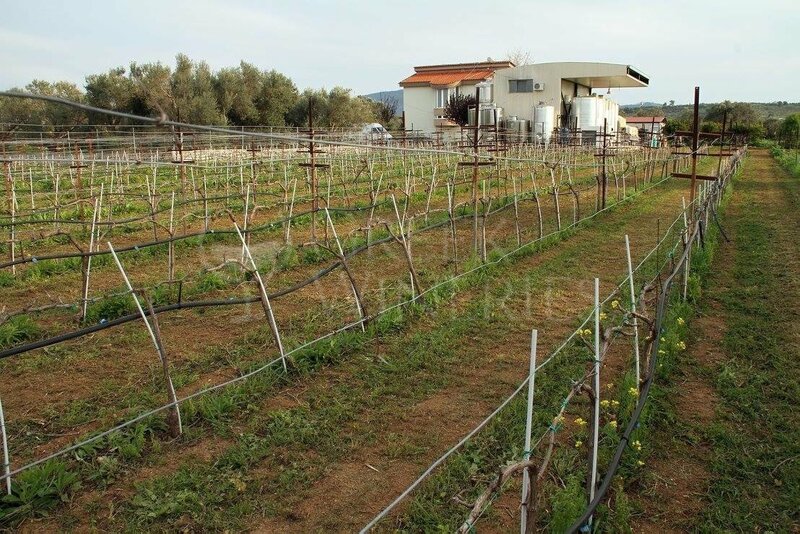 Giannikos Estate In 1896, Giannikos family planted its first vines in the rich soil of ancient Mycenae, the birthplace of Greek viticulture almost 4,000 years ago. 96, exactly one hundred years after the foundation of the Estate, a devastating fire destroyed the old buildings. There, on the ruins of the old, destroyed foundations a bigger and better winery was created. Michalis regenerated the family business like a phoenix arising from the ashes of its predecessor. The legislation did not permit him to build on a treasured ancient site, so he decided to reconstruct the building on the slopes of ancient Corinth. Cabernet Sauvignon, Merlot, Chardonnay and Viognier - selected from the best clones from high-quality French nurseries. 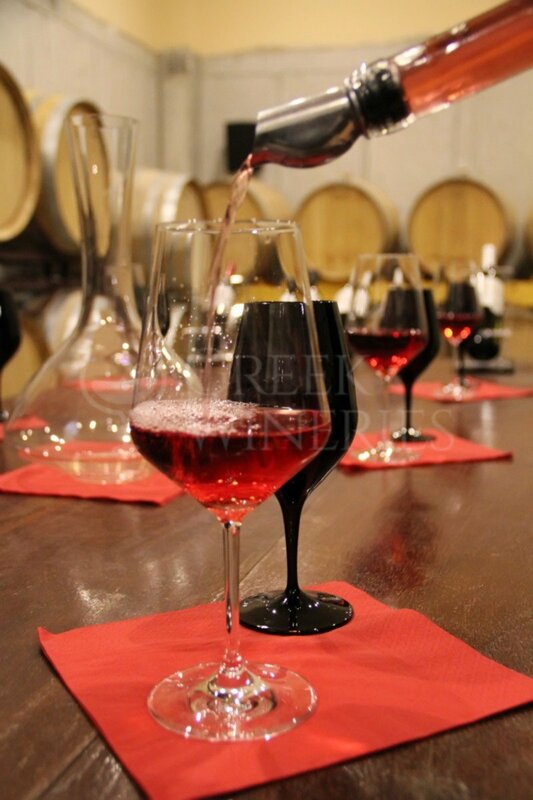 In order to produce high-quality wines, the rules of biological production should be strictly followed. Today all wines are biologically certificated and controlled by DIO, the organization for controlling and certification of biological products in Greece. Although the grapes are still hand-picked and the vines pruned by hand, the new winery combines harmonically tradition and technology. 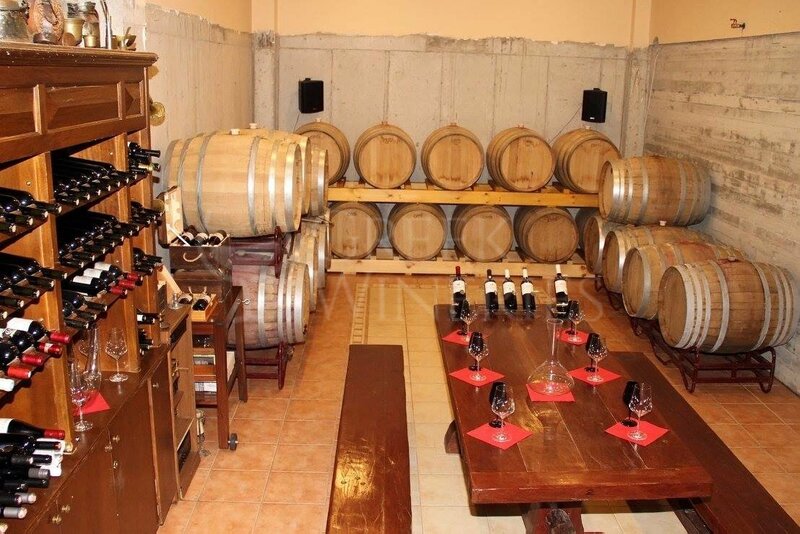 The cellar is lined with French oak barrels kept at a strictly controlled temperature, ideal for the aging process. Youngest wines are stored in modern stainless steel tanks. The bottling process is carried out on the premises. The valuable guidance of the experienced oenologist and her French husband, a wine taster originating from Bordeaux, helped a lot and they are always welcome to help in the future with their firsthand wine know-how. 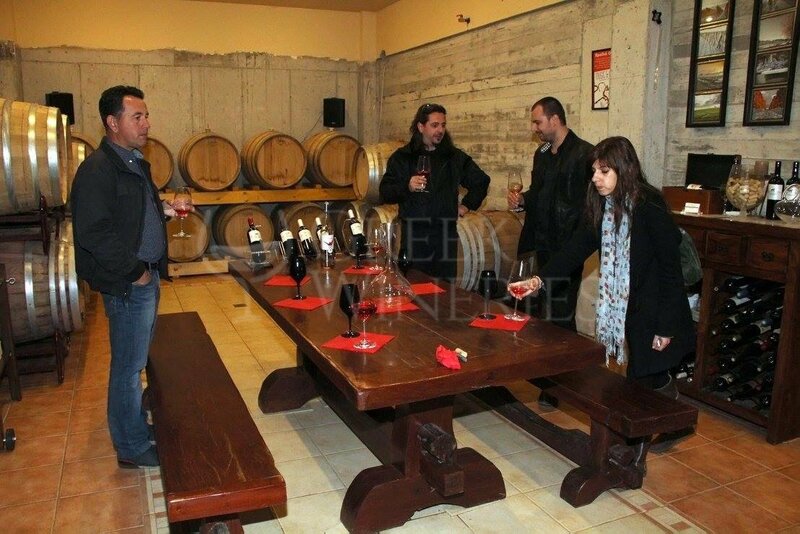 In 2009 Giannikos wines were exported for the first time in foreign countries. In 2012 the winery was successfully awarded (gold and silver awards and many other awards from international competitions, such as AWC Vienna, Austria or Millesime Bio).